A new release from the smallest distillery in Speyside which has been lovingly restored by the good people at Gordon and Macphail. Their aim for the new editions of Benromach was to recreate an old traidtional style that was once made in Speyside. This is a good bit more smoky than most whiskies from the region and could also easily be mistaken with a coastal malt or even Springbank. This is sure to be a big hit. Types of Barrel used for Aging 80% Ex-Bourbon and 20% Sherry with a final year of finishing in Oloroso Sherry casks. 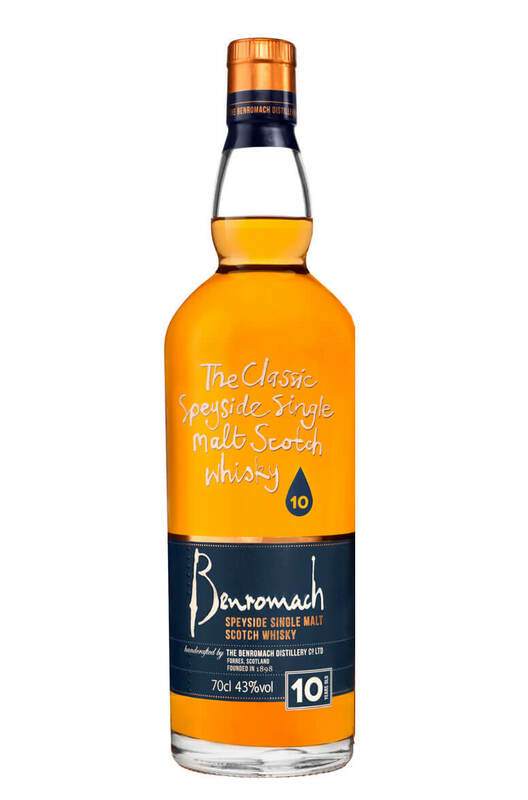 A wonderful expression of Benromach that has spent an initial maturation period in first-fill bourbo.. This 2017 release from Benromach was initially matured in first fill Bourbon barrels before being tr..